From the Burger bars of Las Vegas, to the airports of Heathrow and Gatwick, from Dressmaking to wiring Harnesses, Your Business Rules OK takes you on a unique journey, to explain how remarkable businesses are built. Refreshingly honest and practical, packed with models, concepts and real life stories. 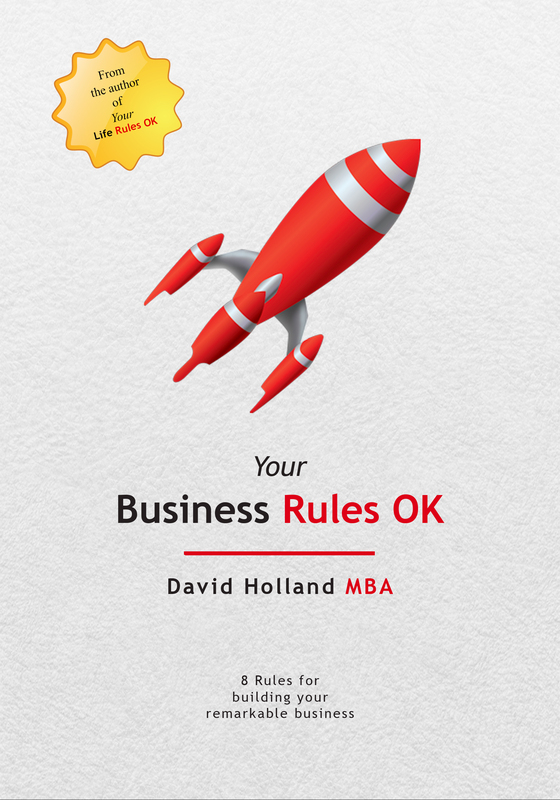 Your Business Rules OK is your guidebook to business. 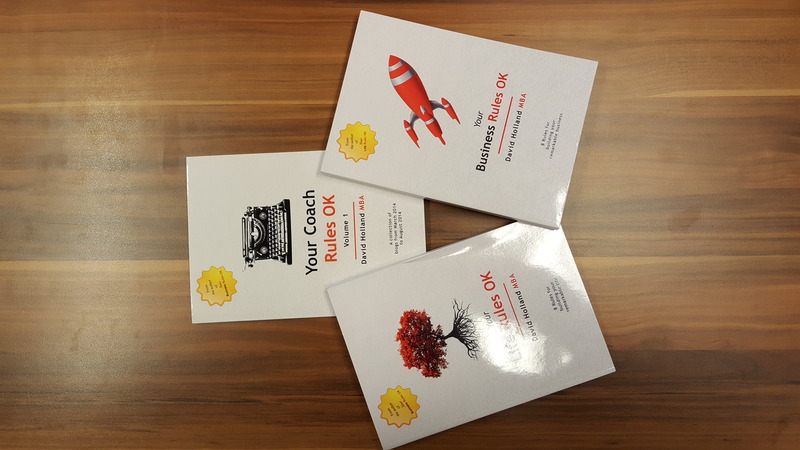 Based on 30 years international business experience, as Manager, Director, CEO and Business Owner Entrepreneur, Your Business Rules OK is engaging, inspiring and brings ideas and concepts for business success to life. With supporting documents and templates that can be downloaded free, you will have a complete toolkit to plan and grow your business, making your dreams and visions a reality. Using real life situations, concepts, models and stories, Your Life Rules OK takes you on a journey through the 8 Rules of Success that will enable you to create the life you choose. Refreshingly honest and practical, packed with tips and ideas that will teach you how to plan and inspire you to take the positive steps towards achieving the future you design; Your Life Rules OK is funny, sad and utterly engaging. 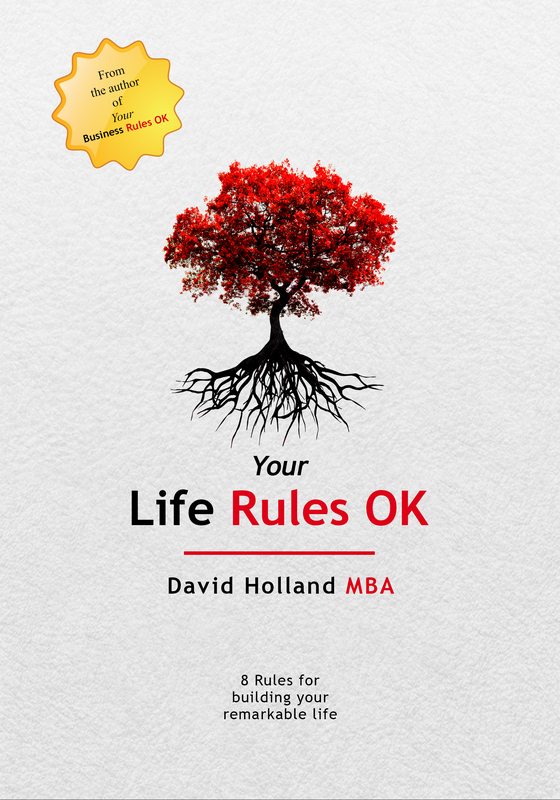 Based on 30 years' experience of working with successful entrepreneurs and inspired individuals all over the world, Your Life Rules OK is your guidebook that will enable you to achieve your very best. Be prepared to take notes and be prepared to take action.